I recently wanted to know, is Simple cruelty-free? 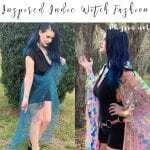 I was under the impression that they are not, but recently my friend Miranda from Slashed Beauty let me know that she had heard they were, so I should look into it. Are you following Miranda? If not, you should give her a follow! She’s the budget beauty queen. I love her hair and makeup tutorials too. 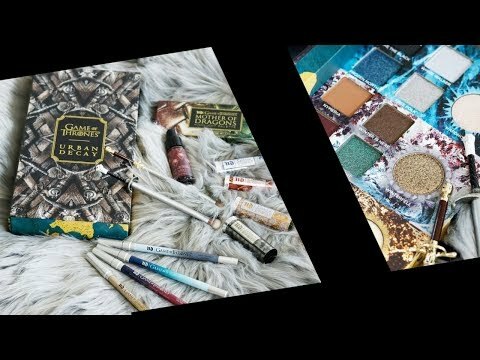 Bookmark my new cruelty-free beauty brand list to help you shop cruelty-free! It’s updated, easily searchable, and has over 1000 brands! What is Simple’s animal testing policy? Simple® is kind to skin and to animals too. We do not test our products on animals. We believe products that are safe for humans can be developed using non-animal approaches. As a Kind to Skin brand, born in Europe, we are very proud Europe has been ahead of its time for many years and banned animal testing completely since 2013. Simple’s parent company is Unilever. Unilever has very few cruelty-free brands under its umbrella. This is actually why I automatically assumed Simple was not cruelty-free. What is Unilever’s Animal Testing Policy? Occasionally, across our portfolio, some of the ingredients we use have to be tested by our suppliers to comply with legal and regulatory requirements in some markets; and some governments test certain products on animals as part of their regulations. What Does Unilever’s Animal Testing Policy Mean? Unilever’s Animal Testing Policy actually states that the few cruelty-free brands they own are truly cruelty-free and that their ingredients and products are not tested on animals. Do Simple products contain animal derived ingredients? A very small number of Simple products currently include beeswax. All future Simple products are being designed with vegan consumers in mind and animal-derived ingredients will not be used. The countries in which Simple products are currently distributed are: Canada, Norway, Singapore, Taiwan, Netherlands, Portugal, Sweden, Malaysia, Australia, New Zealand, USA, Republic of Ireland, Philippines, Brazil, Argentina, Uruguay, Thailand and Germany. Yes! PETA believes Simple is cruelty-free. Is Simple Leaping Bunny Certified? Sadly, no. I wish Simple would get Leaping Bunny certification. Yes, I believe Simple is cruelty-free. They were cruelty-free before they were acquired by Unilever and they have been allowed to retain that cruelty-free status. Where can you buy Simple products? Simple Skincare products are sold at most drugstores and grocery stores. They’re also available at SimpleSkincare.com, Amazon, Target, CVS, Walmart & Walgreens. Previous articleIs La Roche-Posay Cruelty-free? 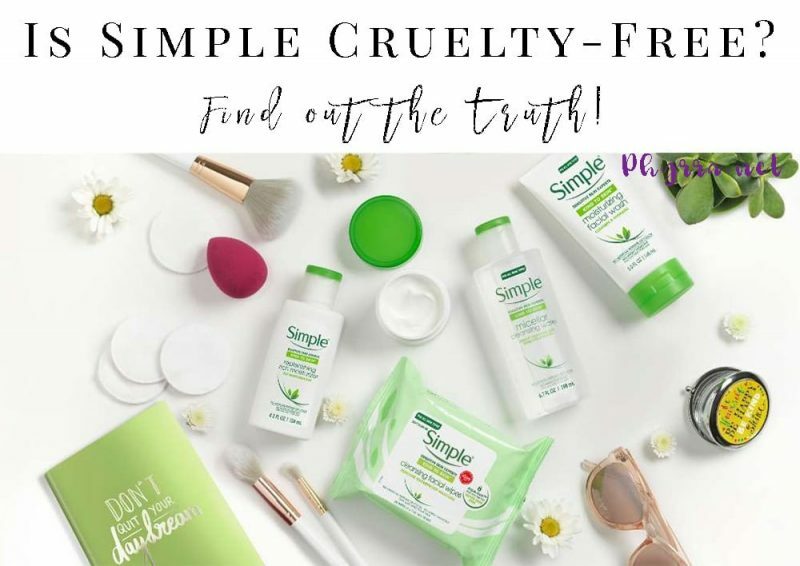 Simple is just a brand owned by Unilever which still doesn’t seem to care much about being cruelty free. So all of the money we spend on Simple products is still going to a company which puts profits over the welfare of animals. I won’t be giving Unilever any of my cash, when other ethical brands deserve it instead, even though I’m on a small budget. Totally understand your point of view. It’s why I pointed out that Simple is owned by Unilever. I know that’s an important point of information for some people. Another great inexpensive skincare brand is the Ordinary, or the new Beautylish brand Good Molecules. So they are cruelty free even if they are sold in Brazil, where it is required to test by law? I’ve been informed that Brazil is similar to China, where certain states / provinces are now cruelty-free and have banned animal testing, but not all of them. This is great news because Simple is an excellent budget skincare option. This is very interesting..,thank you for researching Courtney! If Beauty Products Were Thanksgiving Dinner, What’s Your Gravy?